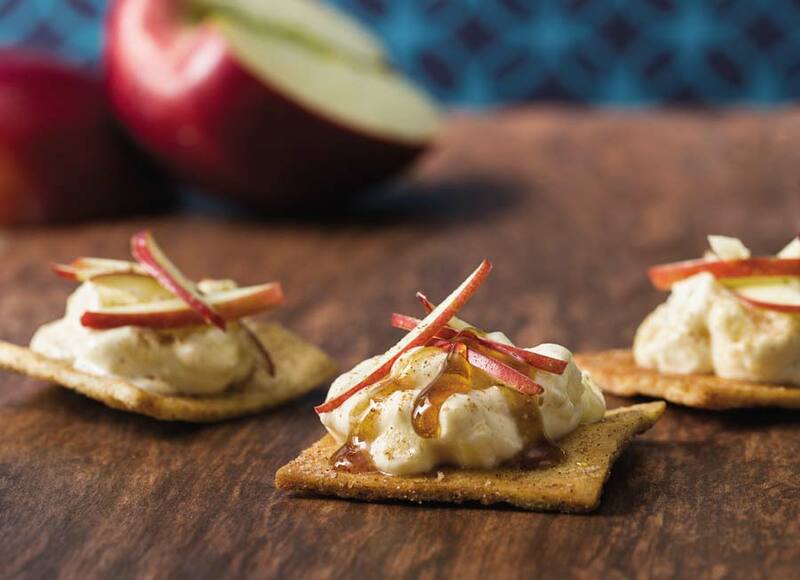 As a beloved fall and winter flavor, maple syrup can be much more than a breakfast condiment or pancake topping – it can be an impressive way to transform simple, seasonal snacks. By combining these seasonal ingredients, you can create delicious pairings for those winter-time months. Find more chef selections and featured pairings at stacyssnacks.com.